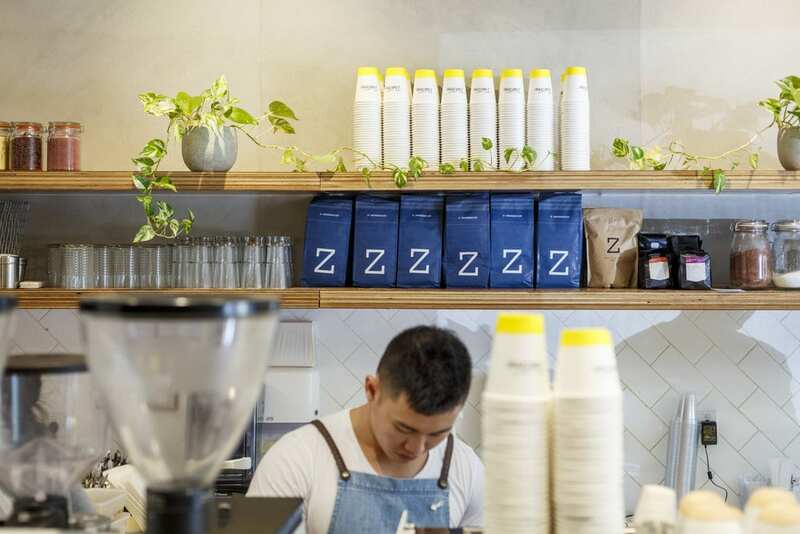 Zest is invested in helping our café partners grow their coffee businesses. 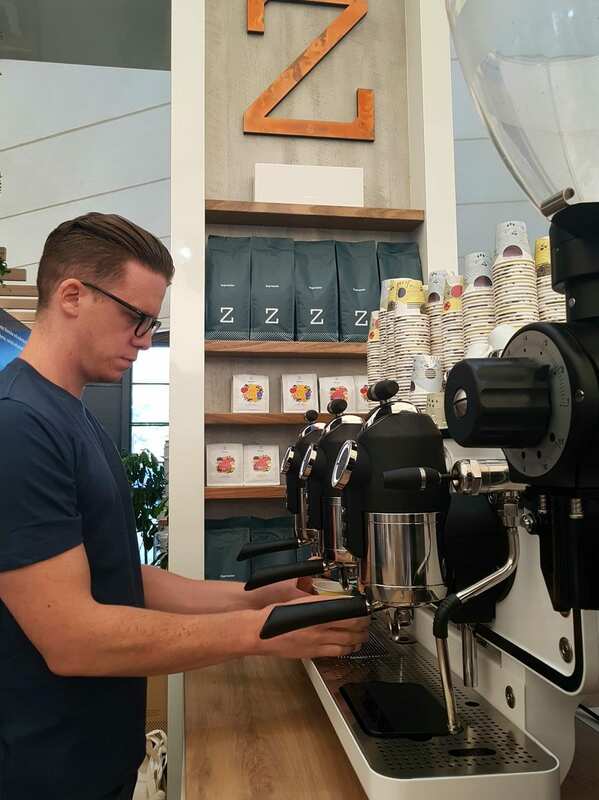 A team of skilled and experienced coffee professionals – enthusiastic about your success. Creating patronage for your café through providing your clients with wonderful flavour experiences. Education, efficiency, training, knowledge sharing, developing coffee appreciation through our passion for flavour discovery.